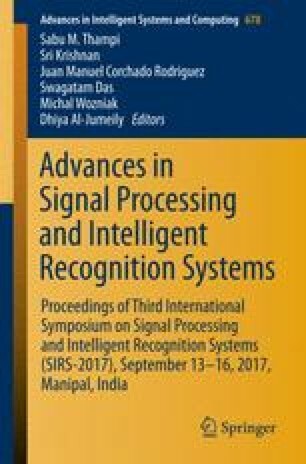 The paper presents an unsupervised binaural scene analyzer that is capable of performing simultaneous operations, such as localization, detection and recognition of target speaker amidst in a reverberant and noise inferential environment. The proposed technique includes three main stages: sound source localization, speaker recognition and auditory saliency-based indexing system. The stage one involves the localization of target speaker by incorporating the binaural cues into Azimuth dependant GMM-EM classifier. During the second stage, the study proposes a Gabor-Hilbert Envelope Coefficient (GHEC) based spectro-temporal extractor as an efficient speaker recognition method which shows better robustness with minimum computational complexity. The Hilbert Envelope provides relevant acoustic information and also it improvises the performance of speaker identification process in different reverberant environments and SNR values. Later in the third stage, the auditory saliency based diarization is proposed as a process of indexing the speech contents based on the image identity of the target speaker. The proposed system may be used to catalogue the entire speech content with the corresponding image of the target speaker that finds wide range of applications, including teleconference, hands-free communication and meeting hall content localization and fast audio retrieval in a repository.